Do you know Zara? It&apos;s one of the world&apos;? ?s biggest fashion retail groups and we&apos;ve been shopping the womens and kids lines for years here in NYC. Good news for those outside of major cities--Zara is launching online shopping in the United States tomorrow, September 7, at www.zara.com. And there&apos;s even more good news they are offering free delivery to all 50 states. All orders will be wrapped in purpose-designed eco-friendly packaging which keeps purchased garments in an optimal state until delivery. If you don&apos;t know the brand let me fill you in. Zara is known for its swift response to emerging trends. They will look at all the spring runway looks this week and get there team on interpreting the trends at a steep discount. With a creative team of over 300 professionals, the whole design process at Zara is centered around its customers&apos;?? wishes and desires. The company prides itself on constantly having new deliveries. 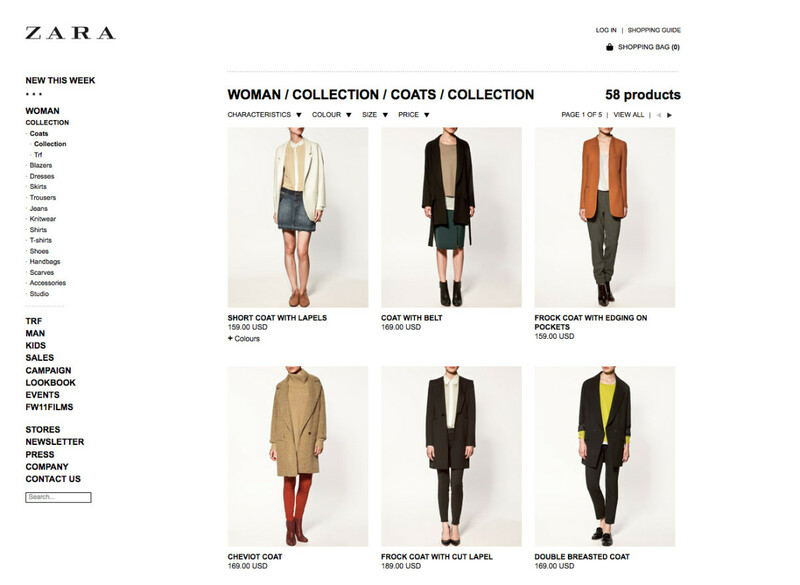 To mark the launch of its e-commerce platform in the US, Zara has commissioned photographs of each of the nation&apos;? ?s states. Noah Kalina, Peter Baker and Stephen Tamiesie are just some of the 24 photographers participating in the &apos;? ?Dear America&apos;?? 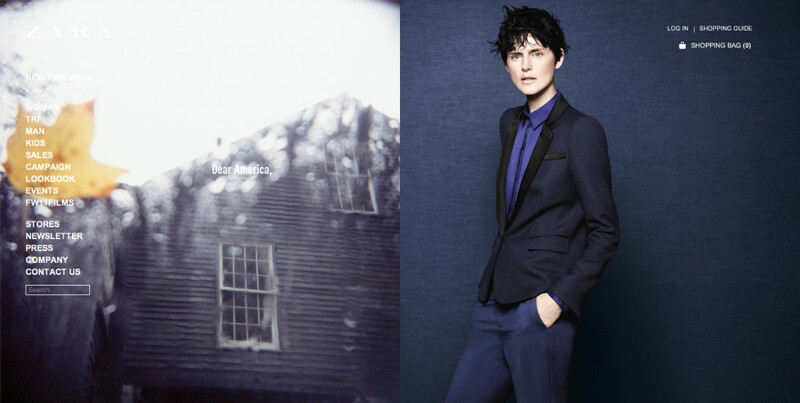 campaign, comprising 50 photos which can be viewed on Zara&apos;? ?s US website beginning tomorrow, September 7. We got a set of the photo cards and they are amazing. Of its over 10 million Facebook fans, more than 400,000 are located in the US. In conjunction with this launch, Zara opened @ZARA_US, and the #DearAmerica and #ZARAShopOnline if you want to follow along with the movement.